If you’re looking to have silky soft hair, then you need to check out these fabulous hair care tips. Click here for more info! Selena Gomez, Taylor Swift, and Kim Kardashian all made the list of the hottest celebrity hairstyles you’ll want to copy in 2018. One thing these celebrities have in common is no matter how many hair transformations they go through, they make sure to take care of their hair. Now, you may think that it’s easy for them since they have money to spend on hairstylists and hair care products. And while that may be true, getting silky soft hair doesn’t always mean investing on top of the line treatments. 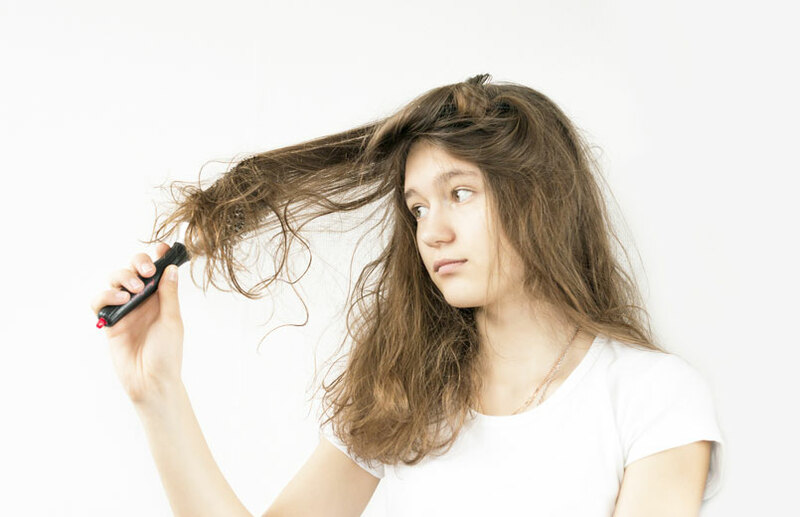 Check out these 5 hair care tips that will give you a fabulous mane without draining your wallet. It’s not only your skin that gets damaged without adequate sun protection. Your hair is just as vulnerable. Hair cuticle or the outside cover of the hair strand can get damaged with prolonged exposure to UVA and UVB rays. Discoloration, thinning, frizziness, split ends, dry and brittle strands are all signs of sun damage. To protect your hair from the sun’s rays, you can apply a leave-in conditioner before going out. If you’re going to the beach, use a heat protectant with SPF, and make sure to reapply after swims. You can also wear a hat or cover yourself with an umbrella. One of the best hair care tips you can follow is to pay attention to what you eat. Whatever you put inside your body shows in your skin and your hair. If you’re looking to grow your hair, eat foods rich in iron, zinc, and omega-3 fatty acids. Get enough protein, too. Remember, hair is made of protein. Without enough of it, your hair will become dry, brittle, and weak. A low protein diet can lead to slower hair growth and even hair loss. How often should you clean your hair? It depends on where you live, your hair type, and how active you are. For example, if you live in a city where pollution is a problem, you should wash your hair often. Those with thicker and curlier hair, on the other hand, could do with less frequent washing. Now, if you work out daily, you’ll want to wash off the sweat from your hair to keep it from looking and feeling oily. Seasonal trims are a must even if you’re growing out your hair. You want to add healthy length. And that means going for a trim every six to eight weeks. This will help prevent split ends and keep breakage in check. It might take some experimentation to hit on the right products for your hair. Or you can take the advice of your stylist, who knows the condition of your hair and how to properly take care of it. Aside from using the right products, you should also know how much of it to apply and where to put it. Conditioner, for example, should only be applied from the mid-shaft to the ends. You want to avoid putting it all over your scalp as that could cause product buildup. Want More Hair Care Tips? We regularly feature hair care advice, product features, and salon offers. To know more about our products and services, don’t hesitate to contact us.